Mission and Discipleship | 120 Passionate Church Growers come to be Equipped! 120 Passionate Church Growers come to be Equipped! 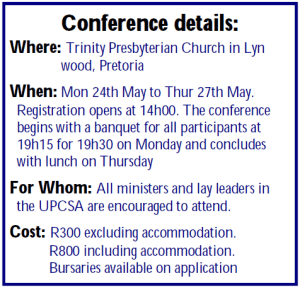 Posted May 31st, 2010 by Uniting Presbyterian Church in Southern Africa & filed under News, Success Stories. 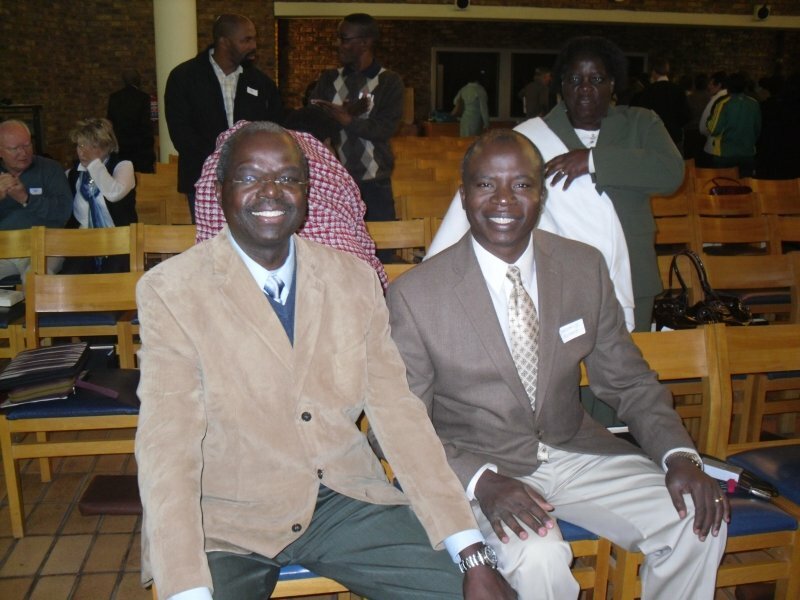 Trinity Lynnwood hosted the 2010 Church Growth Conference and what a blessing it was! 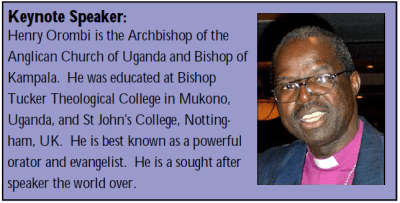 The Archbishop Henry Orombi from the Anglican Church of Uganda humbled, inspired, challenged and pastored us. 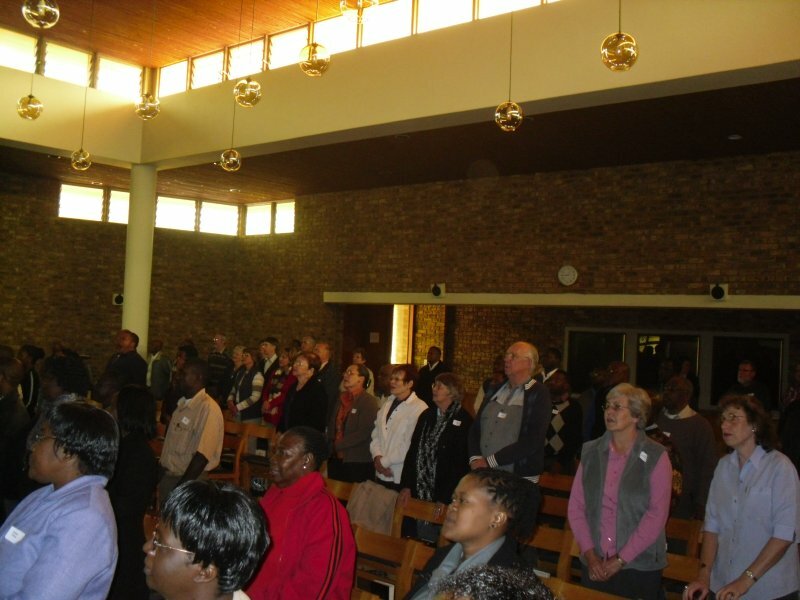 The worship, led by Rob Calder, was deeply meaningful, and participants interacted in seminars and workshops geared for ongoing Growth and Service.